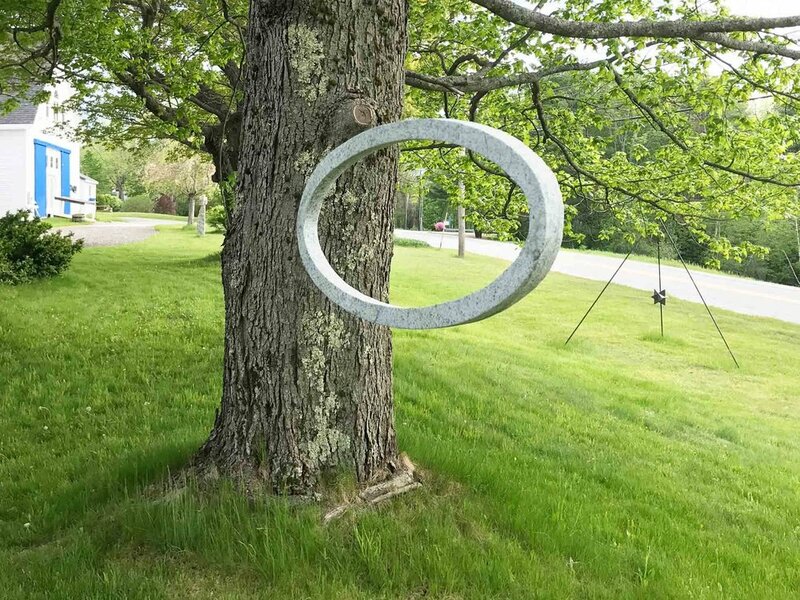 A curated collection of sculpture by Maine artists. 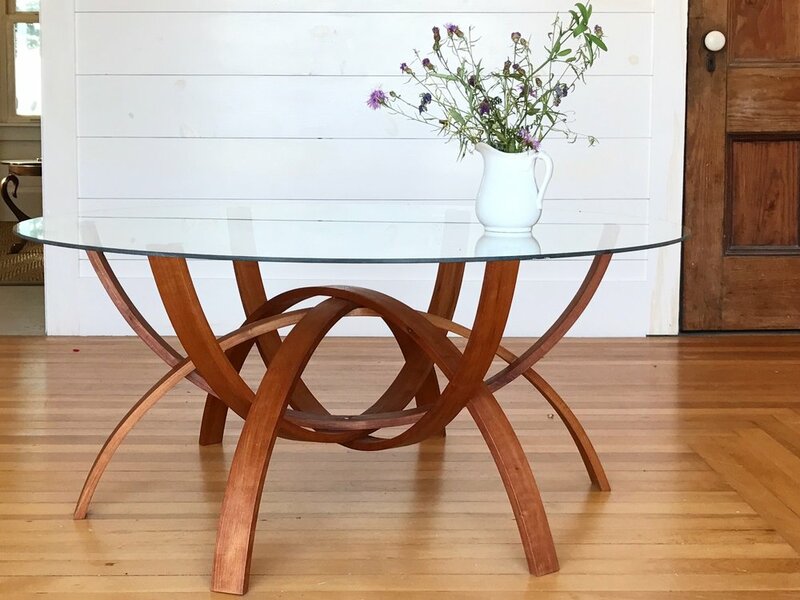 Sculpture pricing is for “hand-carry” purchases; shipping, delivery and installation costs are not included. 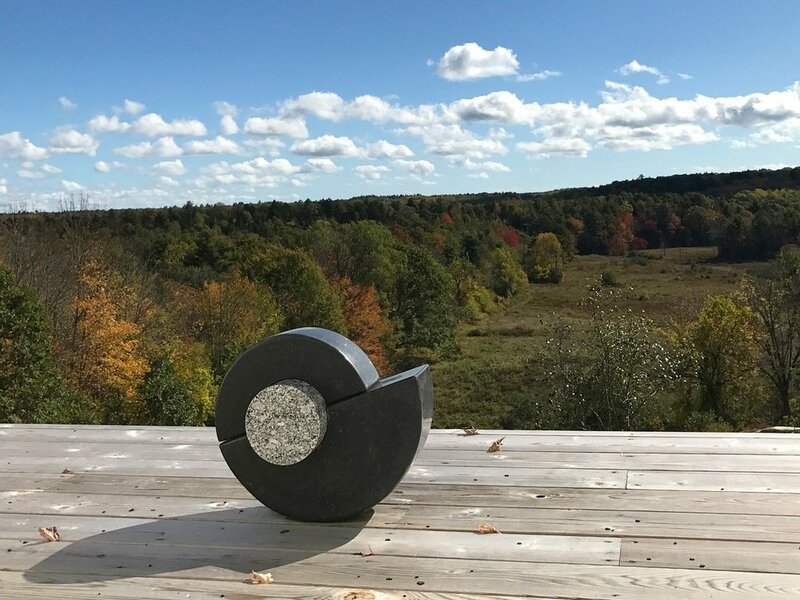 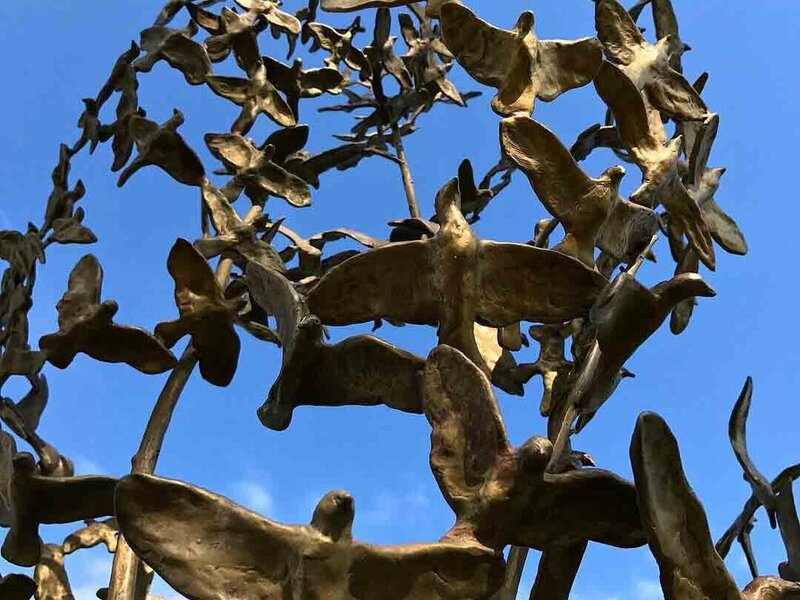 Whether you live in the United States or further abroad, Down East Gallery can provide a shipping / delivery and installation estimate prior to your sculpture purchase.